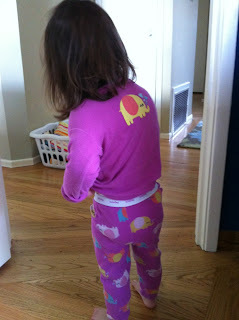 We had a pajama party before and after dinner Wednesday night. 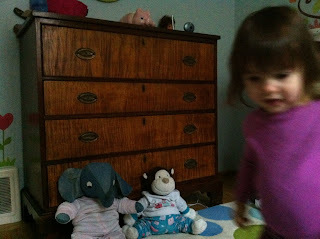 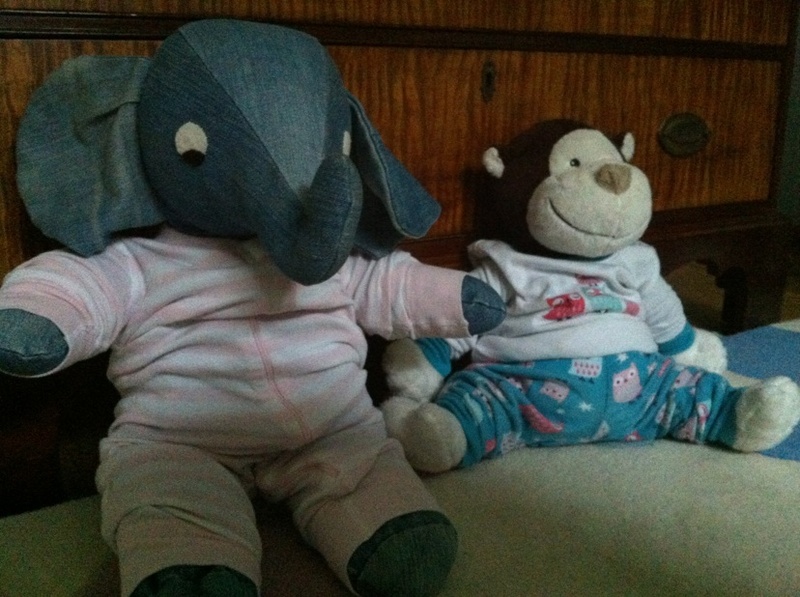 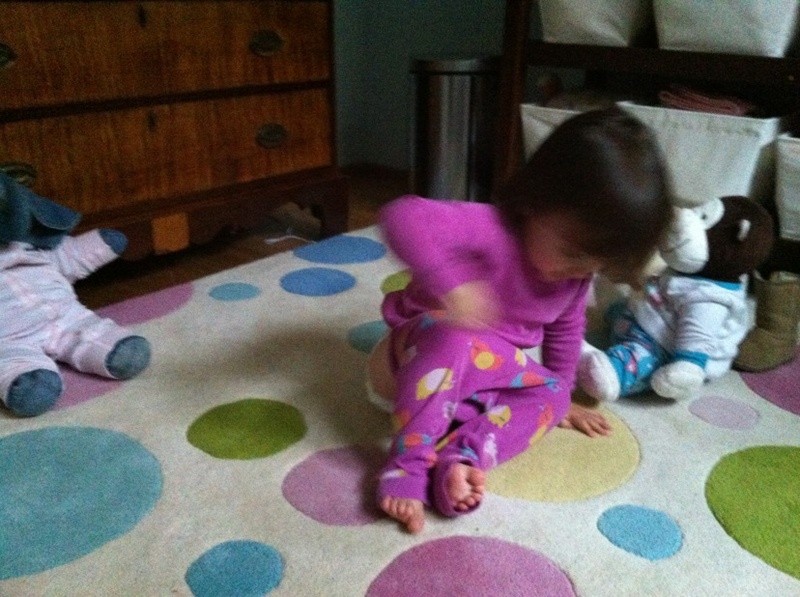 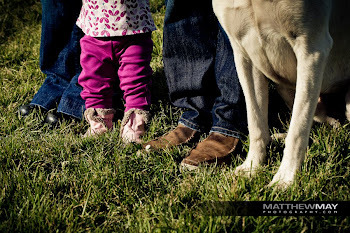 Claire wanted monkey, elephant and herself all in jammies. 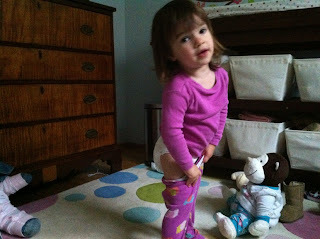 Claire dressed herself, as you can see, hence the backwards top.